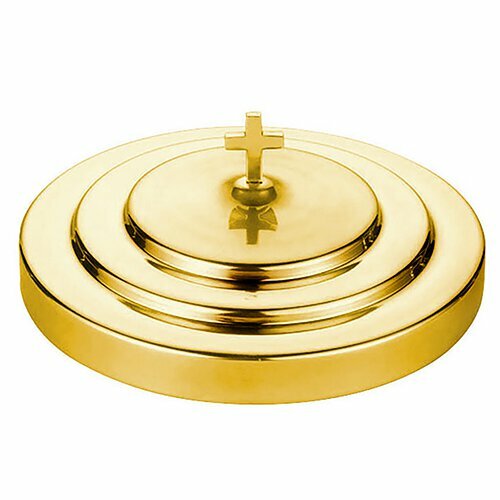 This affordable solid, hand spun communion ware from Sudbury Brass™ is meticulously polished then coated with a brass tone lacquer finish. 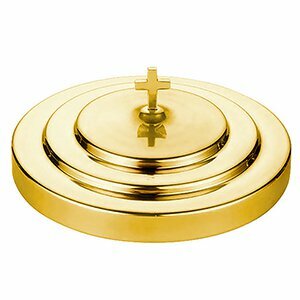 Use brass cleaner to wipe clean. 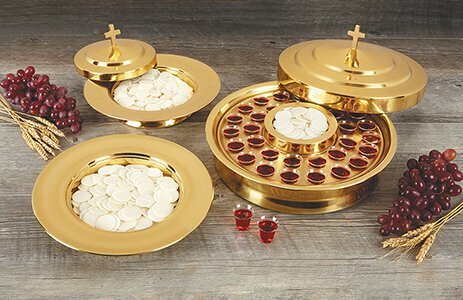 For use with matching communion tray (#B4162).